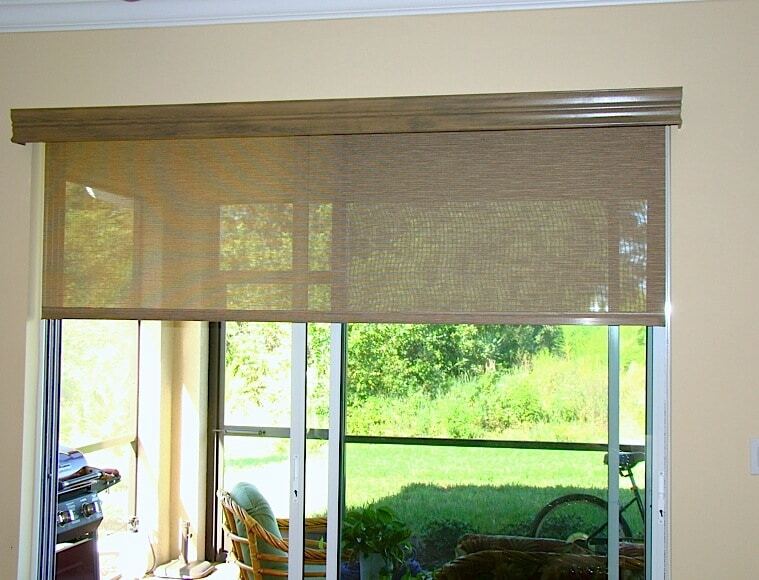 Looking to add some style to your home or office, while at the same time cutting down on your energy bills? 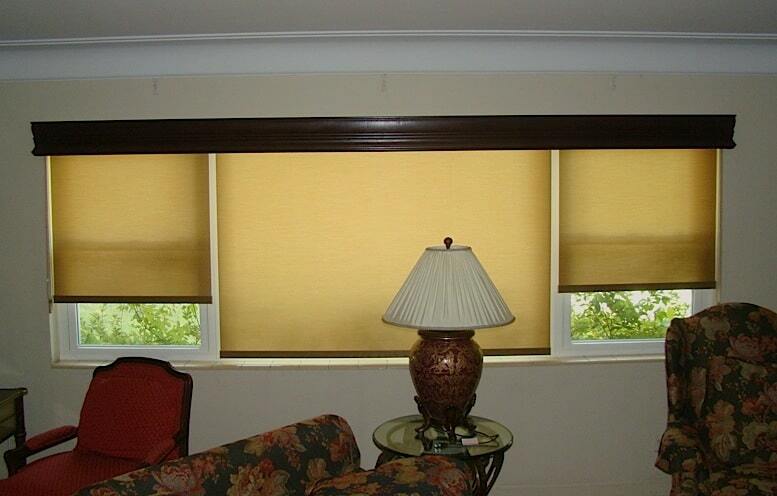 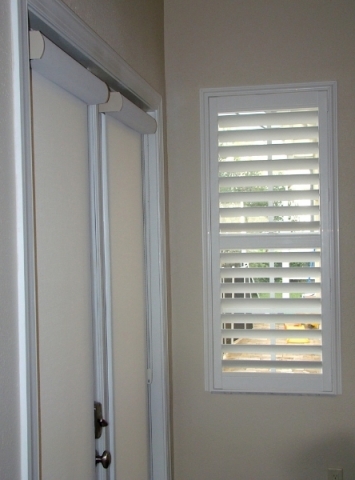 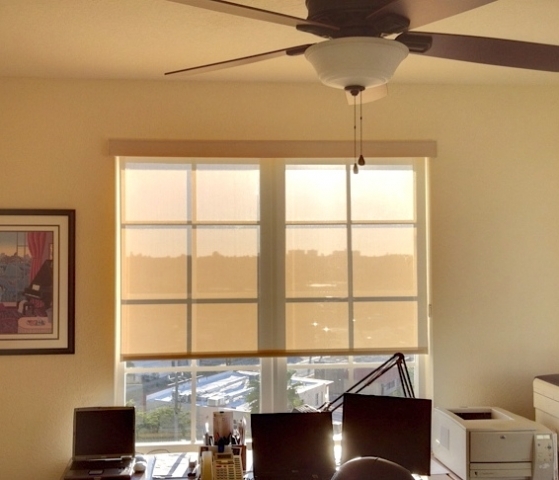 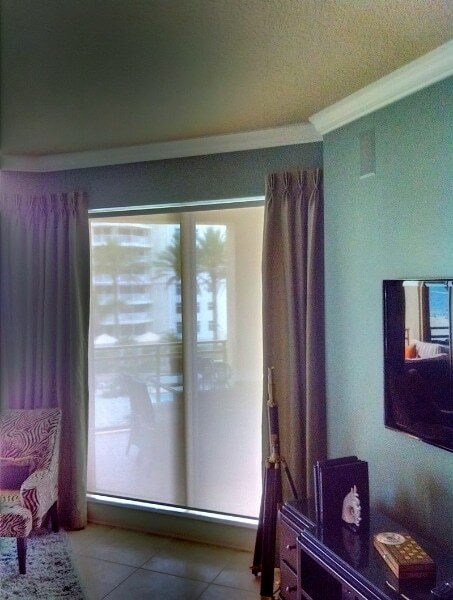 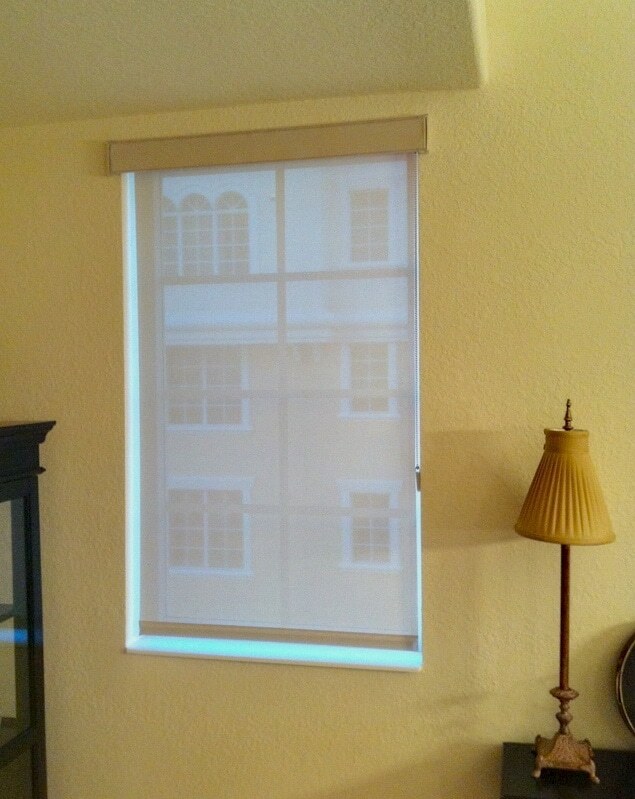 Explore the window shades photos below to see some of the projects B&G Window Fashions that has done just that. 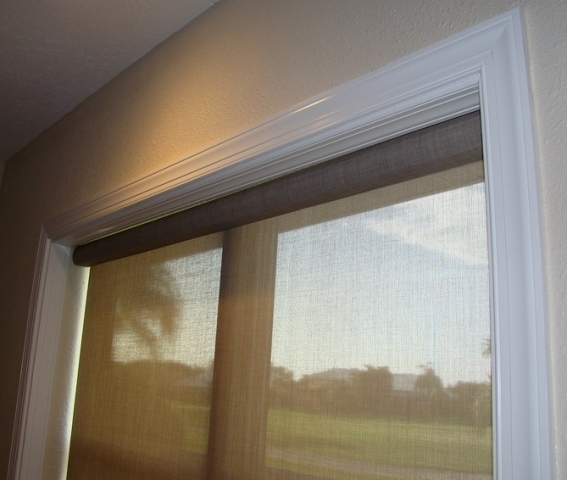 As a Hunter Douglas Showcase Dealer, we can customize and install some amazing Window Shades to fit your style and budget. 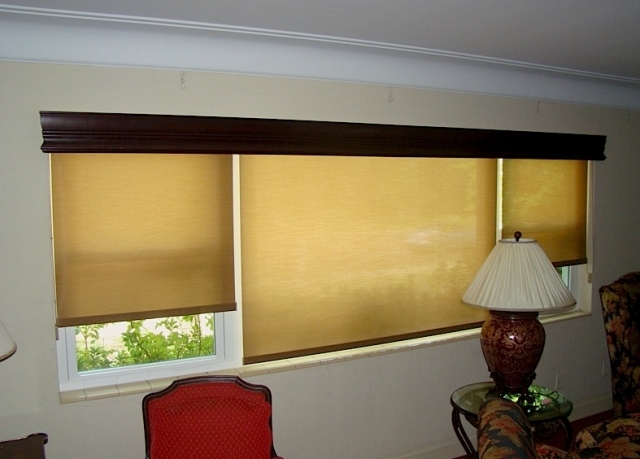 Hunter Douglas Window Shades are made from the highest quality materials, and combine the best in high-fashion and excellent solar control properties. 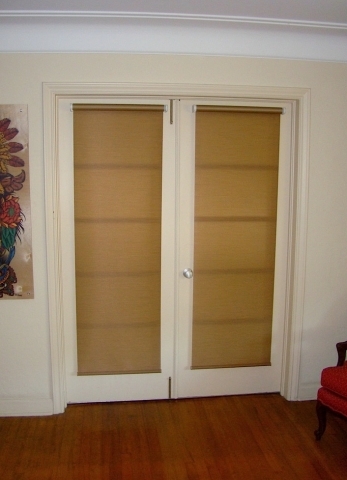 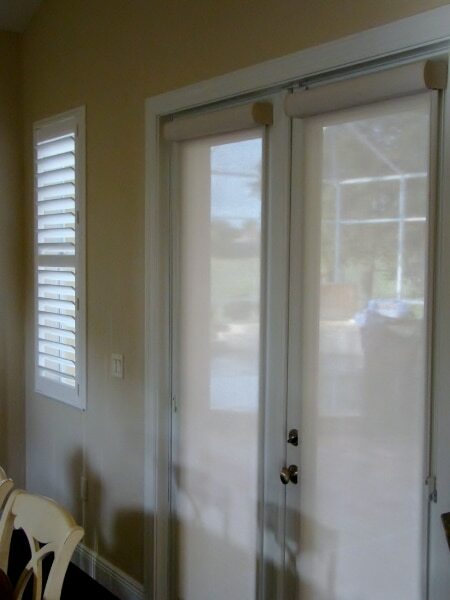 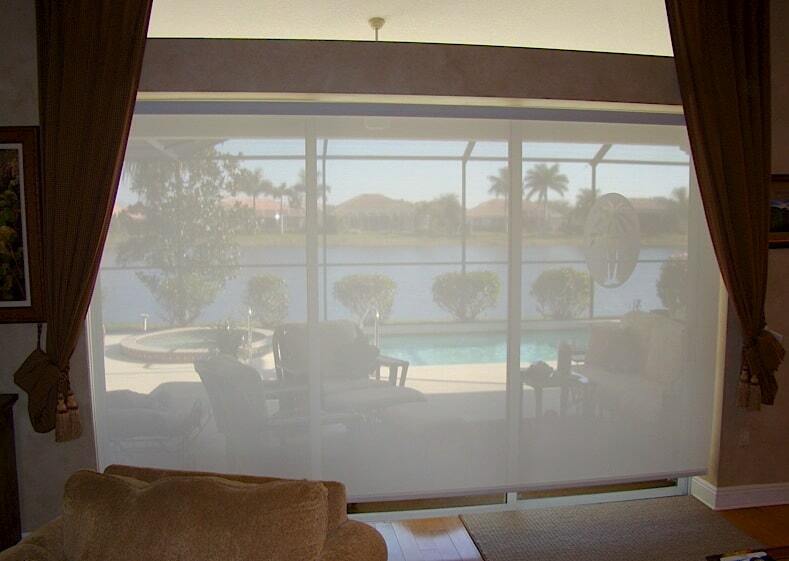 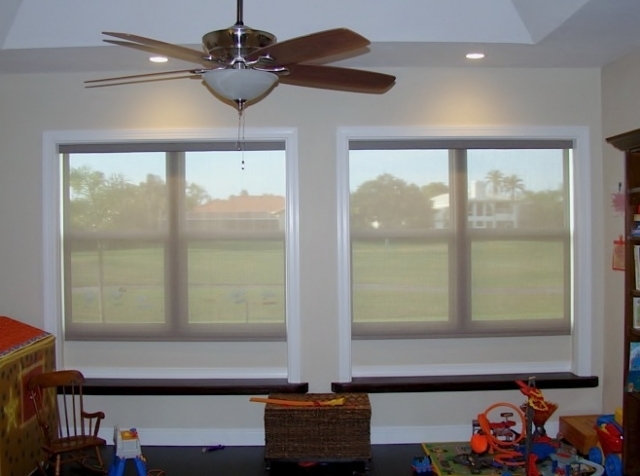 They operate easily and can cover large glass areas with very little space required to conceal the shades when they are fully rolled up. This is not only the fastest growing window product category, it is the most versatile. 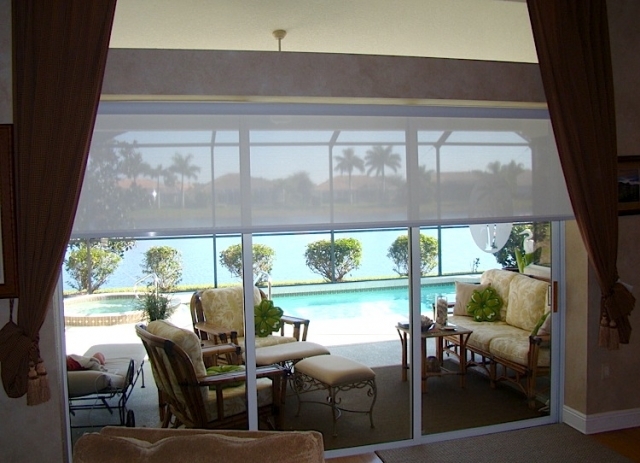 Schedule Your FREE Design Consultation Today!